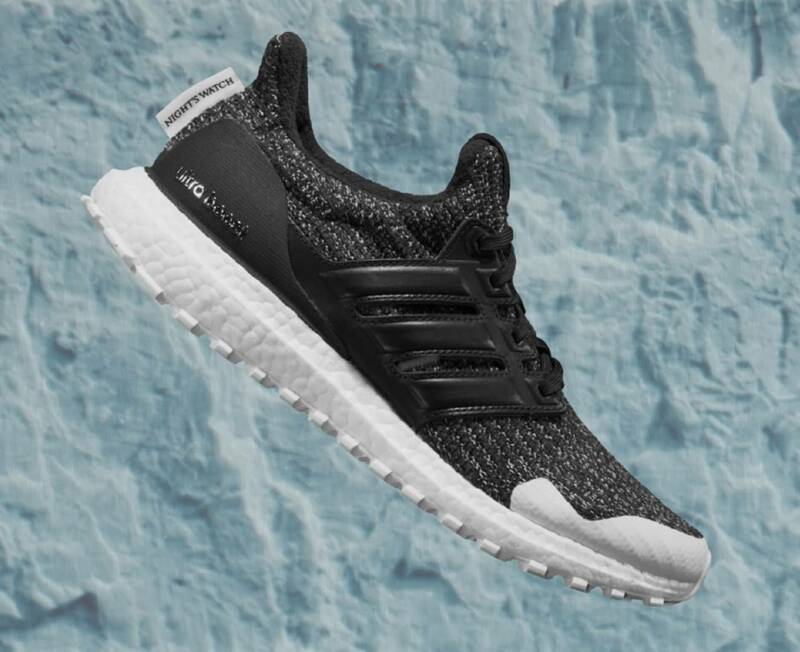 GoT UltraBoosts confirmed for March 22. 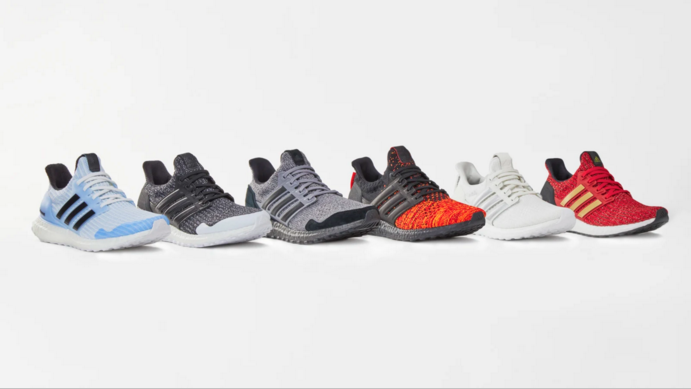 The GOT x UltraBoost collection has been teased for months, but today Adidas has officially revealed the six-sneaker collection. 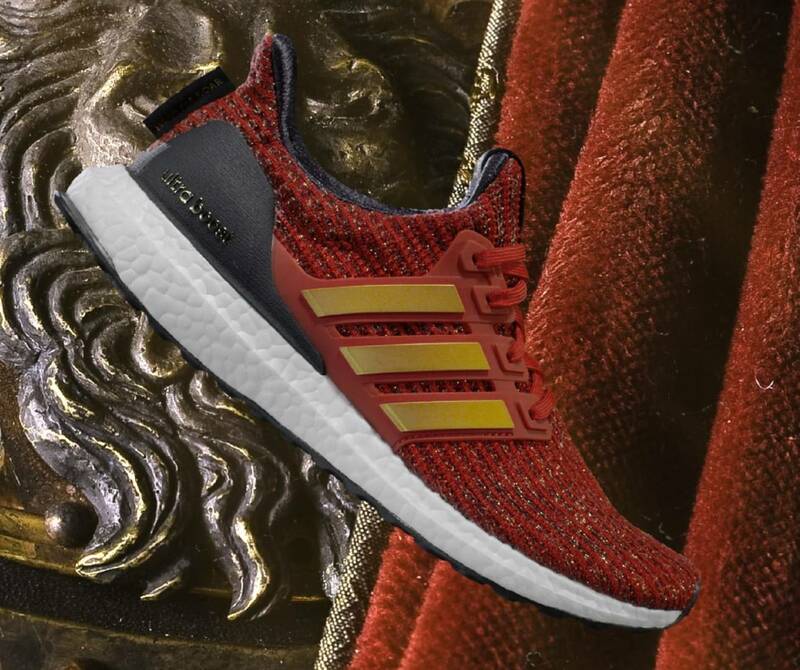 Adidas will also be rolling out colorways for House Lannister, House Targaryen (two colorways), House Stark, the Night's Watch and the White Walkers. 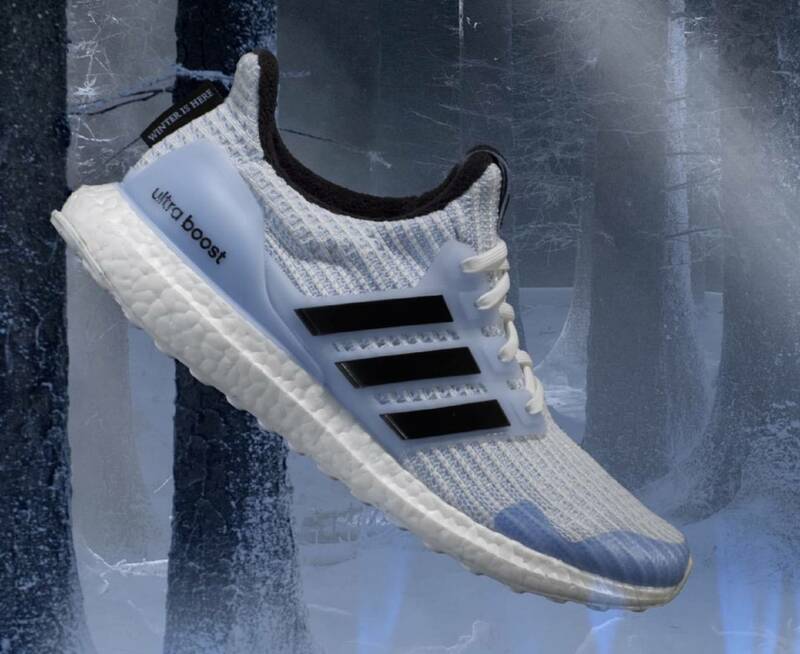 Of course, each pair consists of a colorway inspired by the House it represents as well as Game Of Thrones branded insoles. 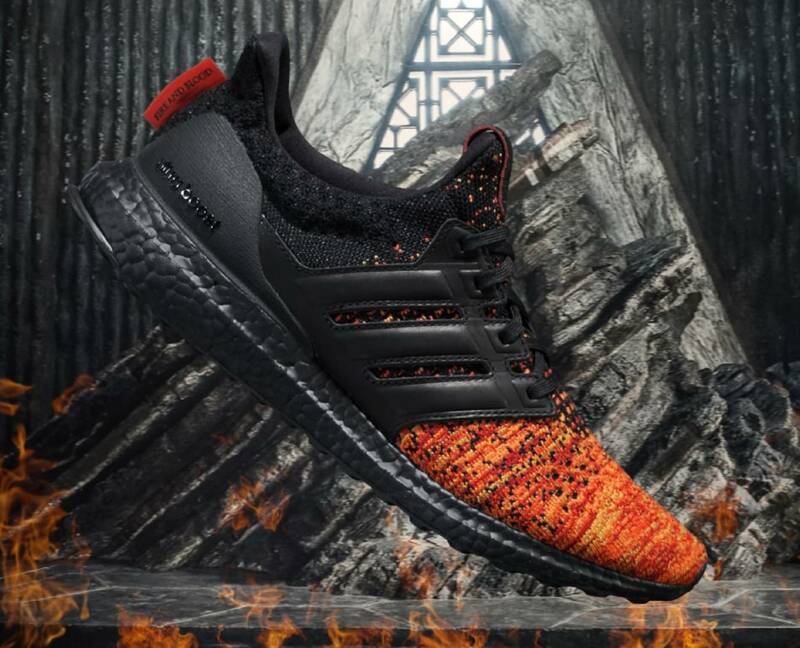 Additionally, each special edition sneaker includes a heel tab that features a familiar phrase such as "Winter Is Coming" (House Stark) or "Fire And Blood" (House Targaryen). 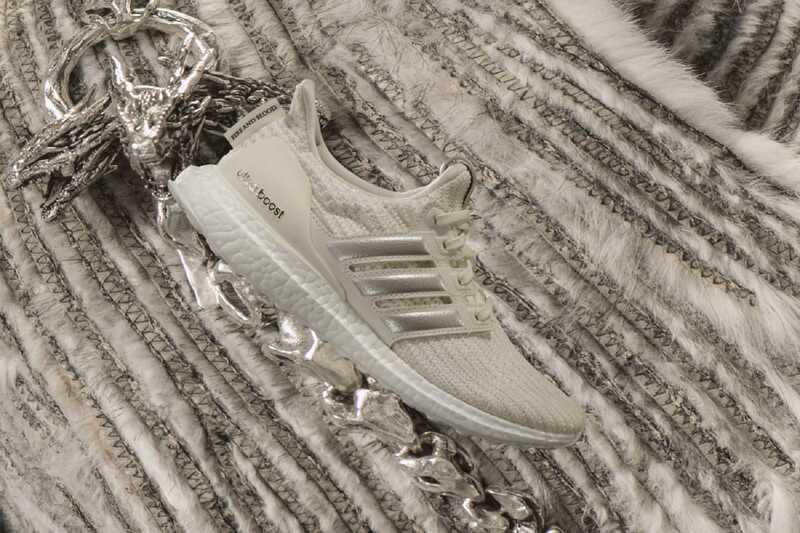 GoT fans can look forward to the kicks, priced at $180, dropping at select Adidas retailers on March 22, just a few weeks ahead of the highly anticipated eighth season premiere on April 14. 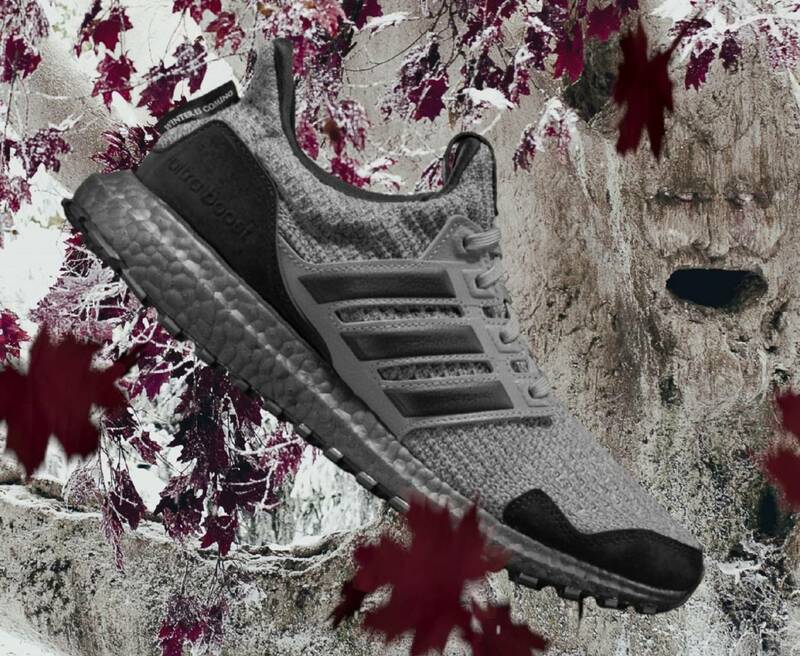 Check out each of the GoT UltraBoosts below, and sign up here for updates on the release.